As you may know, each month we give you guys a list of original marketing ideas that you can use to drive more clients through your doors. 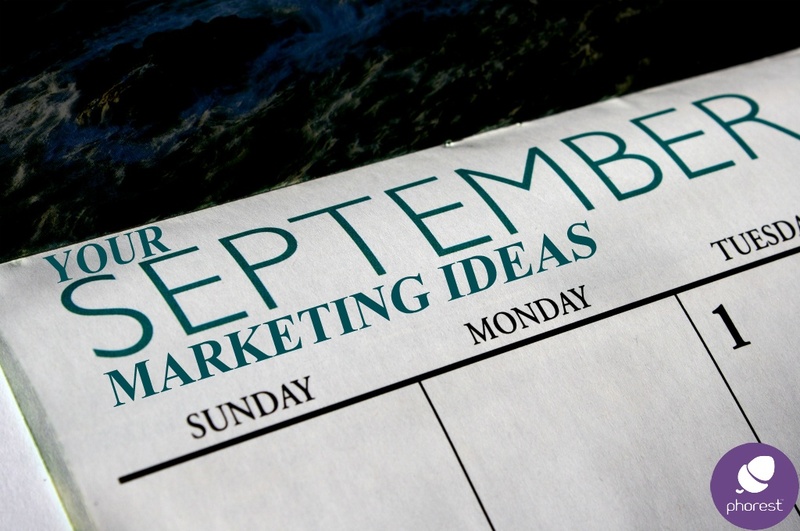 Recently, one of our readers brought up a good point: instead of releasing the August marketing ideas in August, we should probably give them to you in advance. Just like the UserVoice feature in the Phorest System (where clients can suggest and vote on new features that we implement into the software) we decided to take that note on board! Here is a perfect salon September holiday to kick off the month with. Hold a competition for Lazy Moms Day. Ask clients what their ideal lazy day would be and pick the winning answer. The winner should receive a complete Pamper Package! C’mon, this one is tailor made for Barbers! But there is a chance that salons can get in on this action as well! How about you do a Bring Your Boyfriend In special? 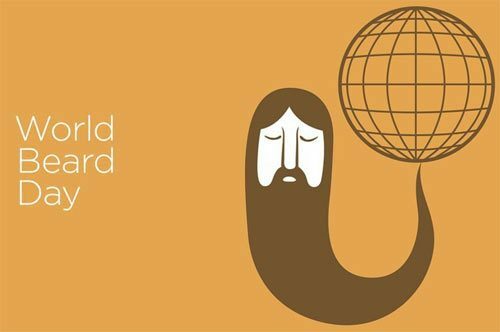 If a client books a treatment or a service on this day, they can bring their boyfriend or husband in for a FREE beard trim. But what if you don’t have the time or resources to look after the ‘fella’? How about teaming up with a local Barbershop and sending the spouse to them? A little cross-promotion can be helpful! Here is a bit of an odd one for your salon September marketing list. But sometimes these outside-the-box ideas can really be effective. All you have to do is angle your marketing towards clients putting off coming in for a treatment or a service. Maybe they want a pedicure, but keep saying they’ll “do it later.” Maybe it’s time to get a hair treatment. Whatever it is, here is your chance to remind them. How about doing using your SMS marketing feature in the Phorest system for this idea? 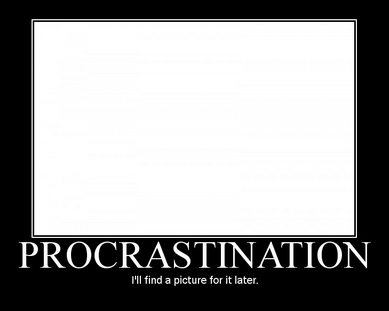 Looking for some templates? Well look no further! 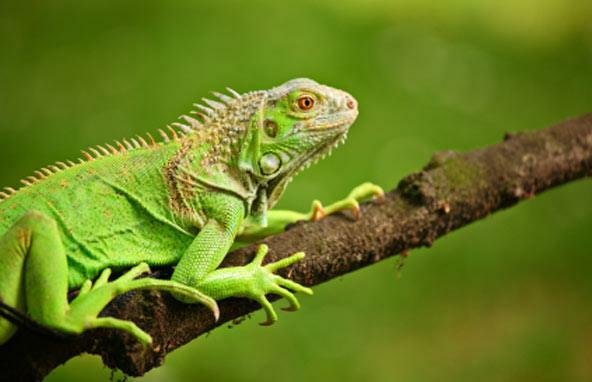 You’re gonna love this one: You invite clients to bring their pet Iguana’s into your salon..
Then give their scaly friend some much needed moisturiser..
Let’s get back to business, shall we! Grandparents Day is another perfect opportunity to add to your salon September marketing strategy. How about putting on a special for this day so your clients can treat their Grandparents to something nice! I’ll leave it to you to decide what the special is. 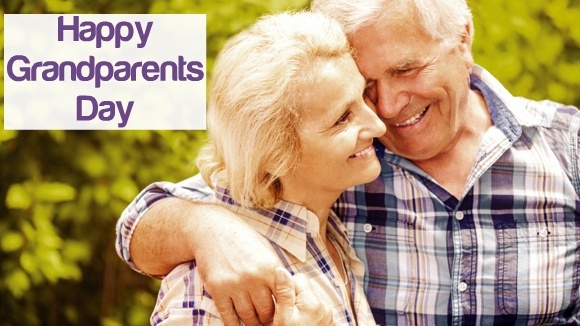 But as a way to market your deal, how about sending a Grandparents Day email to your clients? Another great marketing idea for September. This one is aimed at husbands. I’d recommend you aim to sell a few more gift vouchers for this holiday. But how can you market to the Husbands without the Wives finding out? Well, as mentioned before about cross-promoting with a local Barbershop: Maybe you could leave some vouchers in their shop? And in return, perhaps give the Barbershop a percentage of the gift voucher profit? I know this sounds a bit different. But it can’t hurt to try something new, right? 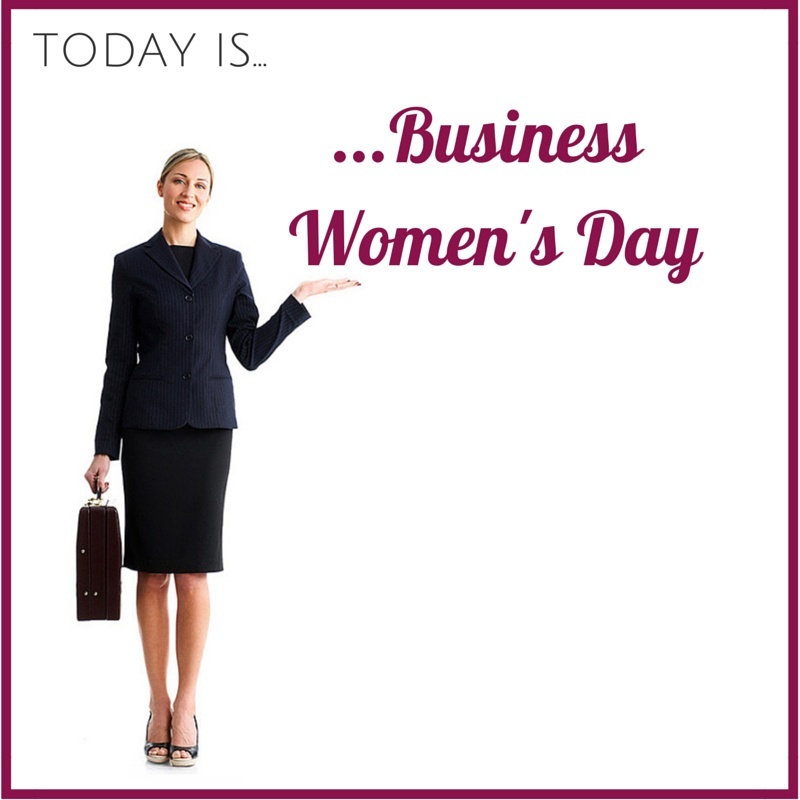 How about we kick it up a gear for Business Women’s Day? Instead of simply putting on a special or having a give-away, we have an opportunity to really stand out in the community. How about you put on a special VIP Networking party? Invite clients and fellow professionals in the hair and beauty industry in your area down to your business. Put on some music, have some beverages and light snacks on offer, and be the person who brings them all together. If this sounds like something that you might be interested in doing, be sure to check out our Open House Article, where we give you some more marketing ideas and templates on helping your event become a smashing success! 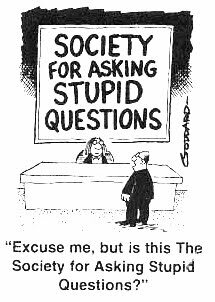 We’ll finish off your salon September marketing ideas with a fun one: Ask A Stupid Question Day. Now this one isn’t really going to get too many new clients through your door. But you do have a chance to have a little fun with your Fans & Followers online. 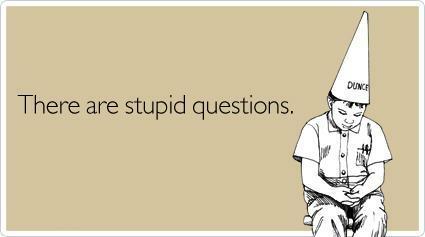 For instance, how about you simply post on Facebook that you want the dumbest questions imaginable. And the person with the stupidest of them all will win a prize.